Samsung Galaxy On Max comes with a great display, good camera and is a smooth performer for Rs 16,900. Here is the full review of the Samsung Galaxy On Max. 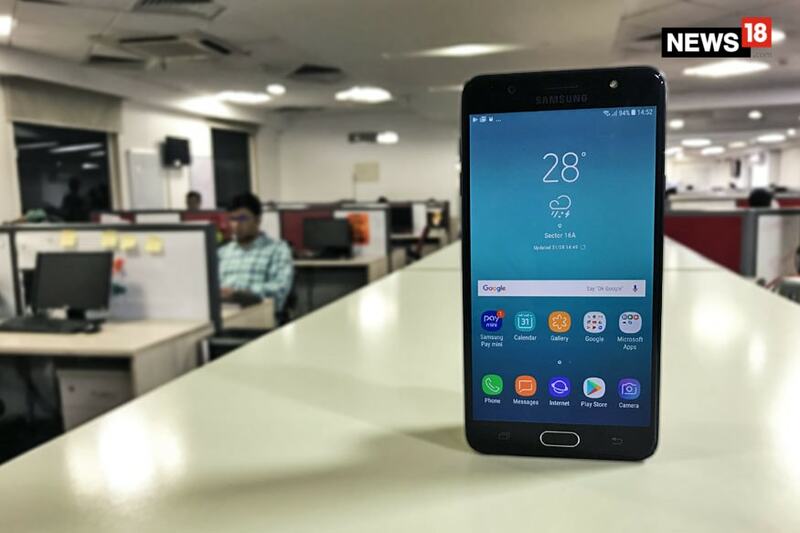 Samsung had recently re-launched its Galaxy J7 Max in the form of Galaxy On Max for a price of Rs 16,900. The big screen Samsung Galaxy On Max aims to take on the likes of Xiaomi Mi Max 2. It is exactly similar to the Galaxy J7 Max and if you already have it then you can skip the Galaxy On Max altogether. The new Galaxy On Max offers a 5.7-inch 1080p Full HD display along with cameras tuned to cater to low light photography for a competitive price. Overall, the device has enough to make it stand apart from the crowded budget market. After using the Samsung Galaxy On Max for some time, here is what we think about the phone. The Samsung Galaxy On Max comes with one of the best smartphone displays in this price range. While it’s Full HD 1080p display like any other handset, the overall quality is unmatched. Also, sunlight visibility is good and the colours will delight you. Watching movies and playing games on this big 5.7-inch display smartphone is quite pleasing. But we will talk about gaming a bit later. 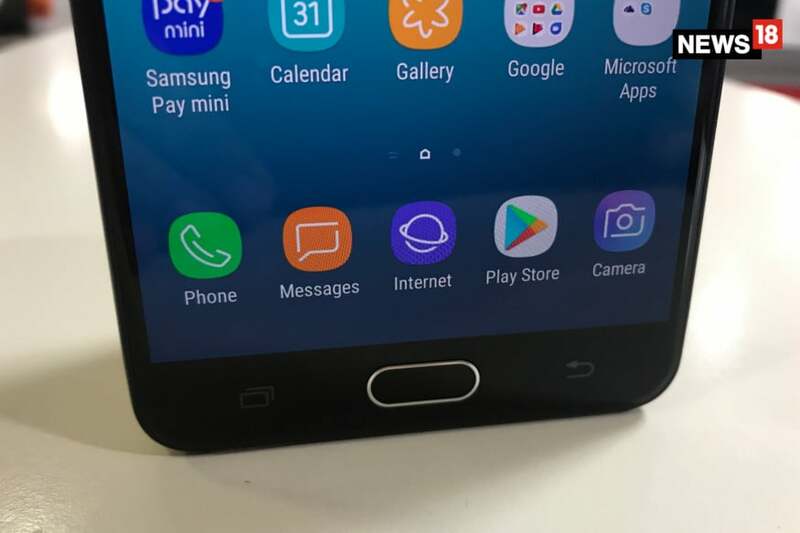 Coming to the performance of the device, the Samsung Galaxy On Max is powered by 1.69GHz octa-core MediaTek MTK P25 processor with 4GB of RAM and 32GB of internal storage which can be expanded up to 256GB. While the device is not the fastest in the lot but it should easily cater to the performance needs of most average users. One of the main USP of the Samsung Galaxy On Max is its camera which claims superior low light photos. The handset flaunts a 13-megapixel rear camera with an aperture of F/1.7 with LED Flash and a 13MP F/1.9 selfie camera with LED Flash as well. The device truly stands to its promises and will easily manage to please you with some great shots. However, the camera is definitely not the fastest in the business. The rear camera offers professional mode as well, along with other standard modes, including HDR and Panaroma. The camera is able to produce good amount of detailing under low light and you shouldn’t have any complaints with daylight images as well. 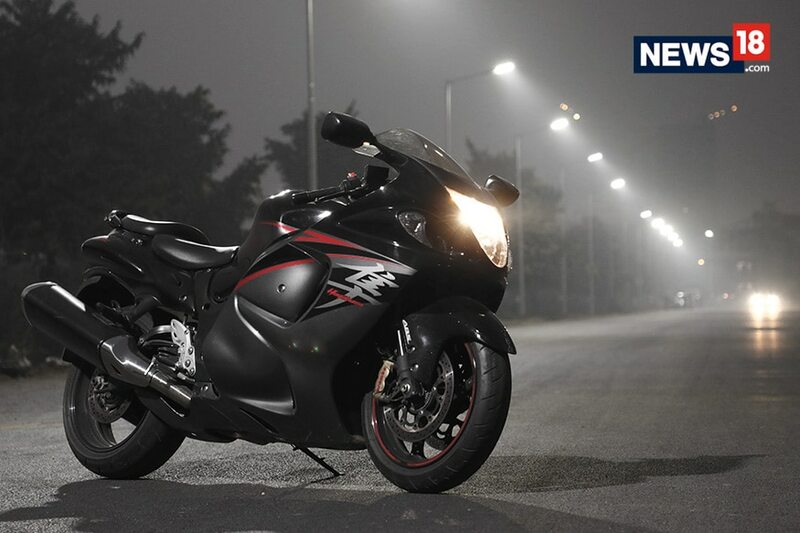 The front camera with LED Flash is capable of offering good quality low light selfies too. While the device runs Android Nougat OS, Samsung’s very own TouchWiz UI takes over the device. Having said that, it’s a polished interface to use but you can’t skip the pre-loaded bloat. And then there is Samsung Pay Mini which falls short by huge margin when compared to the real Samsung Pay experience. The fingerprint scanner on the front of the device is quick to respond and overall it’s a smooth device. You can’t ignore the typical look and feel of low-cost Samsung devices. The Galaxy On Max, well, looks like any other budget Galaxy phone. The 3,300 mAh battery can last a day and it would have been great if Samsung could have bettered it. While the overall performance is great, this device is definitely not for heavy mobile gamers as slight hiccups and lags could disappoint. If you are looking for a device to watch movies with good camera capabilities, then the Samsung Galaxy On Max is definitely a good choice. Having said that, there are smartphones like the Moto G5s Plus, Nokia 6, Lenovo K8 Note and others competing on the camera front. All in all, the Samsung Galaxy On Max is a good phone for average users who want a good camera, big display and the reliability of Samsung brand.